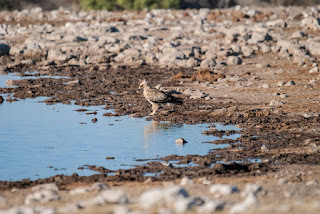 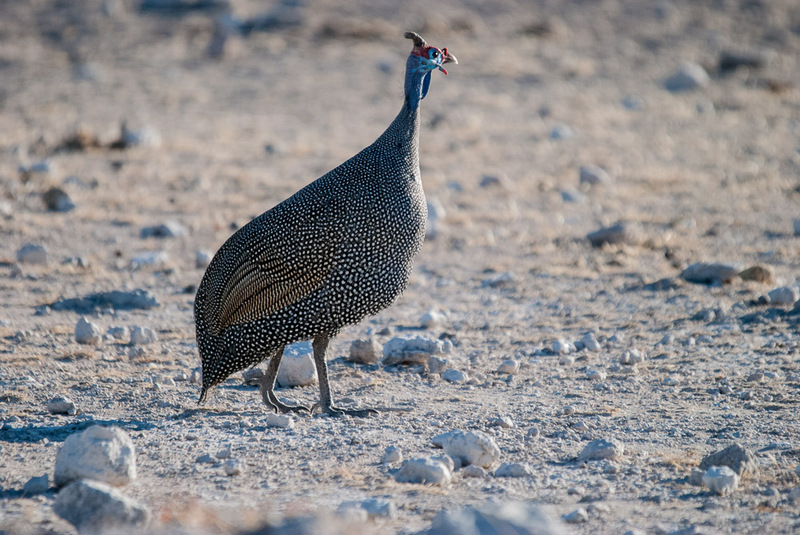 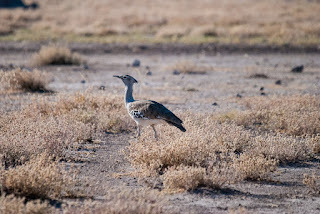 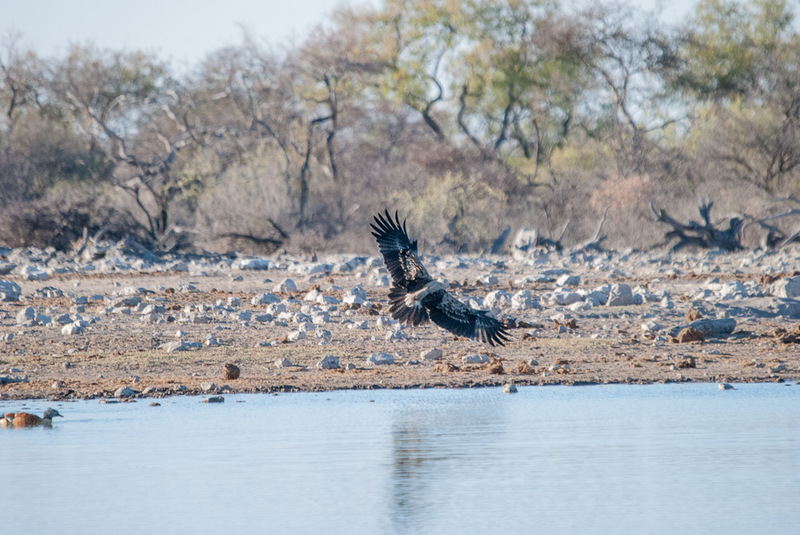 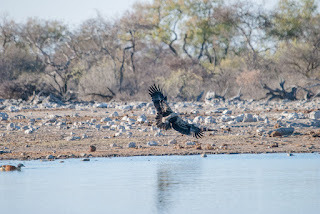 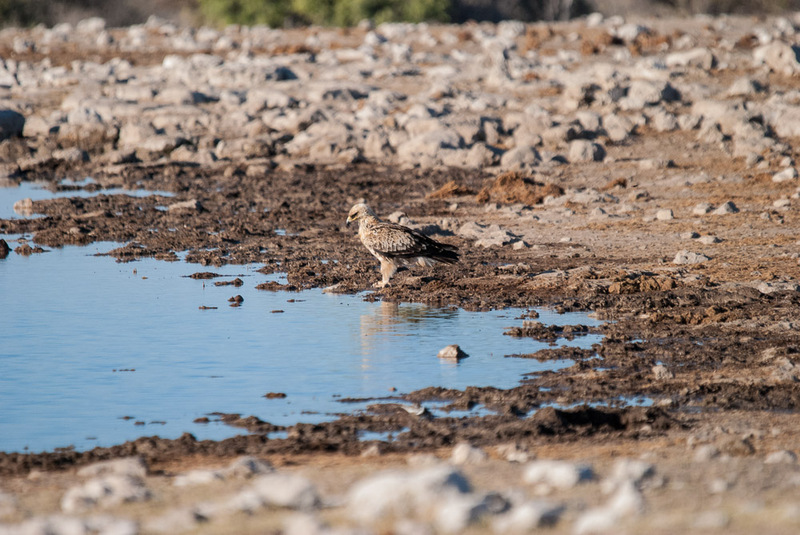 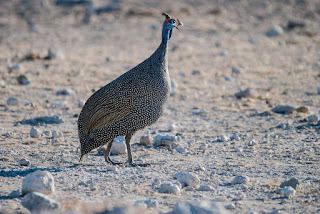 All these photos are of birds at Etosha. The top one is a secretary bird. 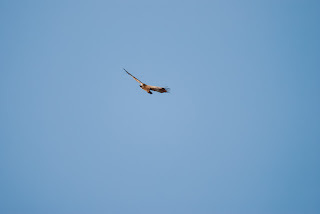 This is a tawny hawk.